There are numerous games that are really healthy for you. These games help elevate your cognitive skills, reflexes, attention, etc but none of the games will help you correct your breathing and help regulate the flow of oxygen in your blood. This is where this clever smartphone system comes into play. 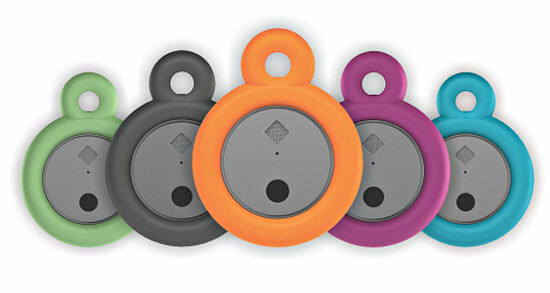 With the help of the Zenytime Puck your smartphone will turn into one of the most interesting health devices around. You don’t have to shell out big bucks for yoga classes to make your breathing process more effective, because this puck-shaped gadget will do that for you. The more deep, rhythmic, and controlled your breathing, the better your score in the game and ultimately the better your health. Of course you will still have to breathe yourself, it can’t do all the work for you. That would be silly. The gadget connects to your iOS or Android device via Bluetooth and the free dedicated app available on both platforms. There are many games compatible with the gadget which can be controlled only with your breathing, so you should be able to find one that suits you perfectly. The Zenytime Puck is available for pre-order for $79 via Zenytime.